for $329,999 with 3 bedrooms and 1 half bath. This 2,256 square foot home was built in 1978 on a lot size of 152x186. 3 Bedroom, Possibly 4th Bedroom or large Den/Office. 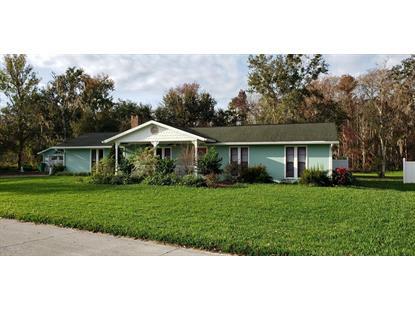 2 Car Detached garage, Florida Room and much more.